This product is a professional quality, multiple-shielded interconnect cable to connect your Beoplay headphones to your TV, mobile phone, tablet or music system. 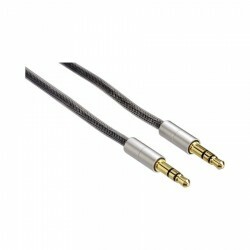 Supplied in a 2m length, this cable is longer than the standard cables supplied with these headphones and it represents a significant quality upgrade compared to the standard cables. By removing the inline volume control, we can further improve the sound quality and ensure that our cable is fully compatible with all TVs and music systems dating right back to the early 1960s! 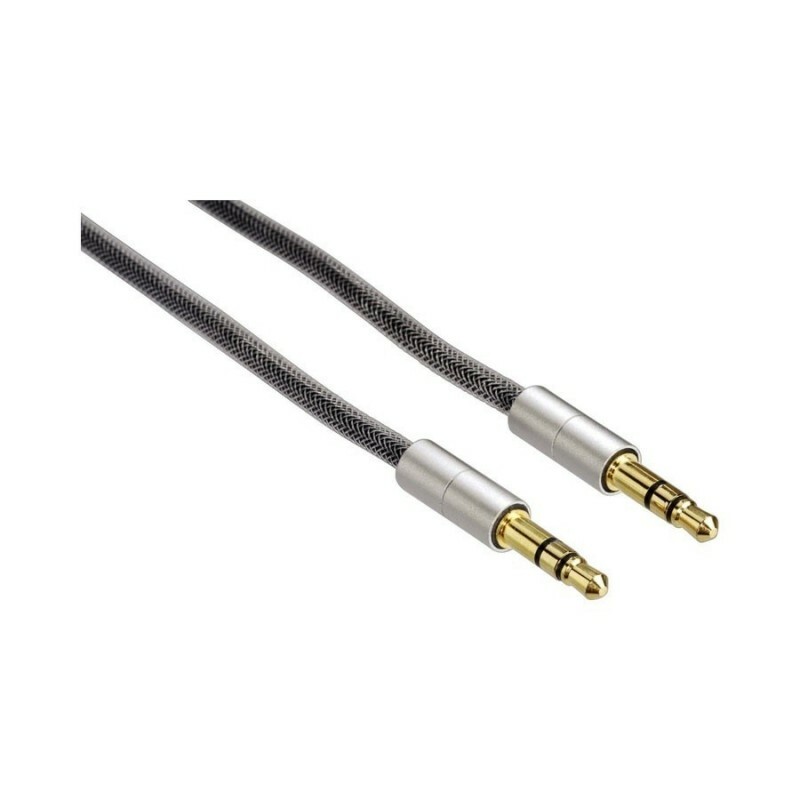 The standard cables supplied with these headphones have a special 4-pole connector that often doesn't work with older TVs or music systems - by replacing this with our cable, you can get high quality sound from any device with a headphone socket fitted. If your TV or music system has the larger 1/4" (6.35mm) type headphone socket fitted, please let us know when you place your order so that we can include a free adapter with your cable!